Fourth place overall and an historic win for CEO Carolyn McCall, the first ever woman to be named Britain's Most Admired Leader. What better way for the high-flying low-cost airline to celebrate its 20th anniversary? Record passenger numbers over the summer - in excess of 7m for both July and August, with load factors well over 90% - saw full-year profits rise 18% to £686m, on revenues of £4.69bn. 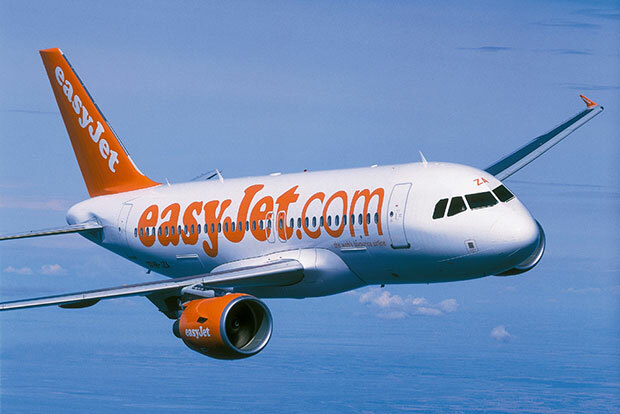 Despite coming out in favour of a new runway at Heathrow, easyJet remains committed to its base at Gatwick too - it has just opened a new £2.7m crew training centre there.